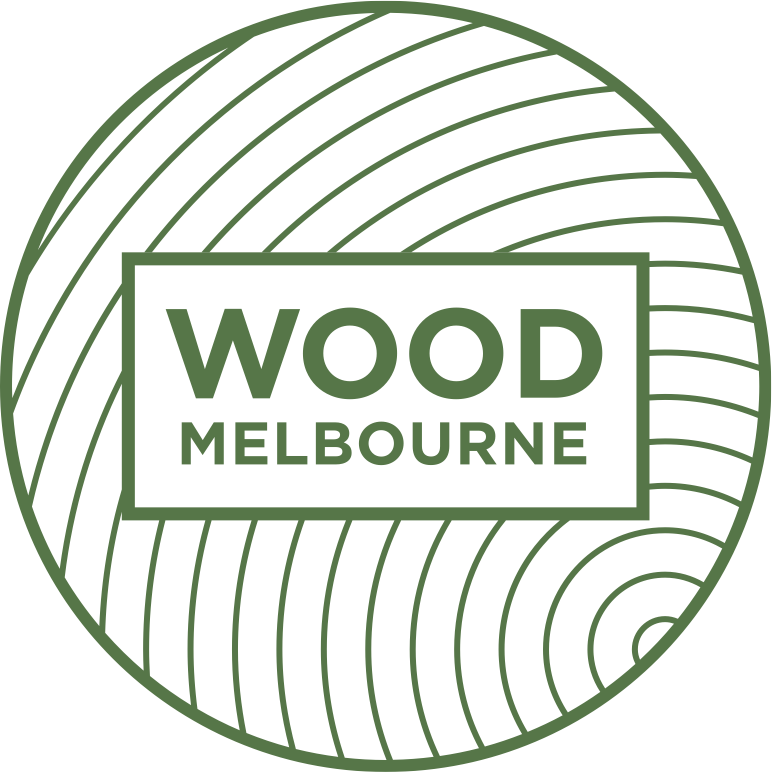 Wood Melbourne was founded by carpenter, builder, tinkerer and inventor Oliver MacLatchy. Oliver loves people but he loves timber more. 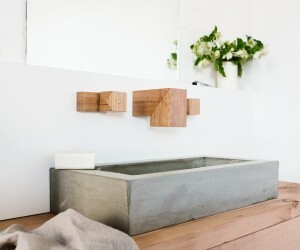 He loves the way timber looks and feels, its versatility, how it ages with you and tells a story. 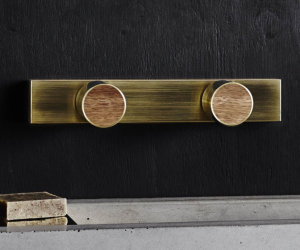 In Oliver’s world, timber belongs in every room of the home. 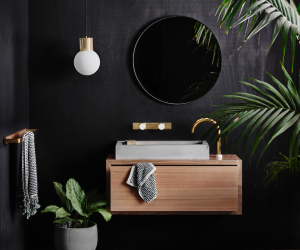 Wood Melbourne’s range of reclaimed timber tapware include spouts, taps and shower heads - a warm, sustainable and natural alternative to the traditional.